Easy to Learn Korean 1495 – Thumbs up (part one). 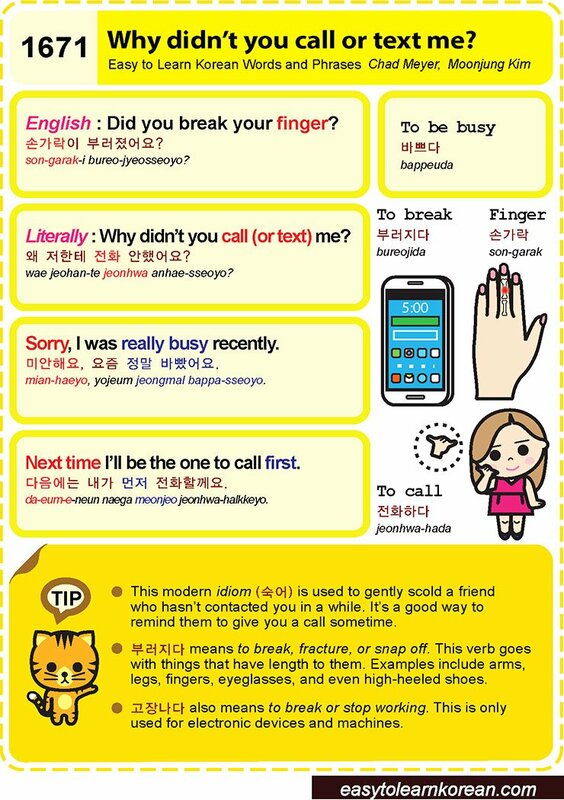 Easy to Learn Korean 1265 – Hands and fingers. Posted in Series	| Tagged fingernails, fingers, hand, hands and fingers, I have long fingers, I have short fingers, I use chopsticks with my left hand., I use chopsticks with my right hand., I'm right-handed., If you have any questions, Left-handed person, My hands are big., My hands are small, Pour alcoholic drinks for other people with your right hand., raise your hand., taught, 나는 긴 손가락을 가지고있어요., 나는 짧은 손가락을 가지고있어요., 내 손이 작아요., 내 손이 커요., 내 오른손으로 젓가락을 사용해요., 내 왼 젓가락을 사용해요., 다른 사람들한테는 오른손으로 술을 따르세요., 손, 손톱, 왼손 잡이, 저는 오른손 잡이에요., 질문이 있으면 손을 드세요.